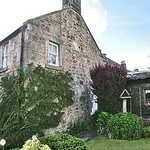 Dating from 1745 this unusual holiday cottage has a surprising mix of accommodation with one small single room and a double sofa bed in the living room on the first floor, dining kitchen with cosy open fire on the ground floor, and a pretty, private garden. 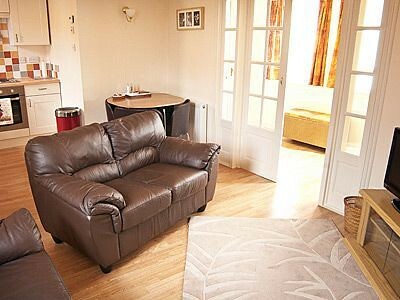 Set just off the main street of this conservation village, with local shops, pubs and restaurant a few minutes walk, this is an ideal base to enjoy the Edinburgh Festival or the city, with easy access on the park and ride, or a 30 minutes’ drive. 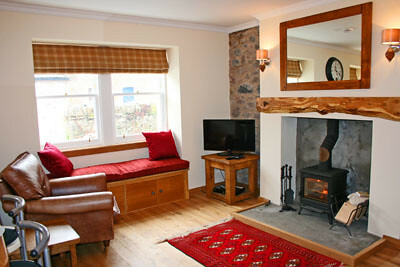 Scottish Borders can be explored with ease. Tennis court, bowling green and play park 300 yards. Glorious walks in the Pentland Hills, and 2 golf courses nearby. Shops and pubs 300 yards. Ground floor: Dining room/kitchen. 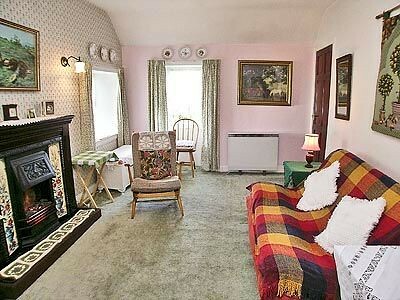 First floor: Living room with double sofa-bed. 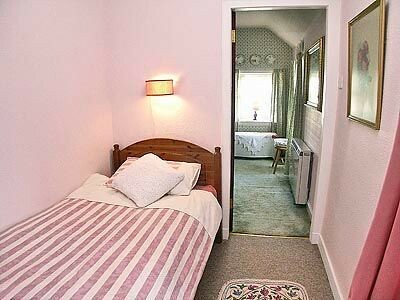 1 single bedroom. Bathroom with toilet. 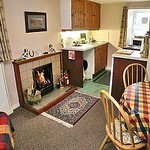 Open fire in dining room/kitchen (initial fuel inc). Elec £15pw. NSH, convector heaters, bed linen and towels inc. Cot. Video. DVD. Elec cooker. M/wave. Garden with sitting-out area and furniture. 1st comment: Helpful and freindly owner. 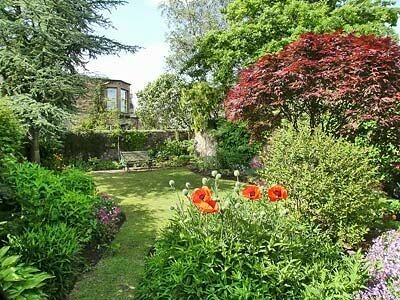 Lovely property with nice garden. Aug 2010. 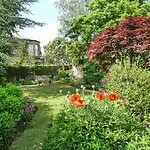 2nd comment: Beautiful garden. July 2009. 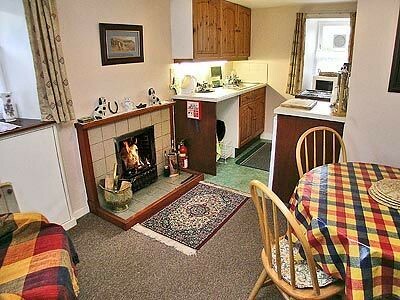 3rd comment: Compact cottage with homely ambience. Kitchen downstairs with living room/main bedroom upstairs. 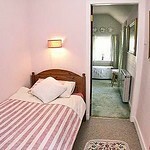 Single bed in second room. Lovely village central to the area. Aug 2009. 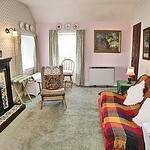 4th comment: The accommodation was very well suited to our family. 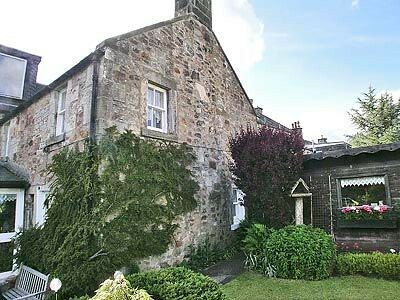 The cottage was charming and the village itself was very picturesque. The location is very convenient for trips into the city. Our break was very enjoyable overall. June 2007.